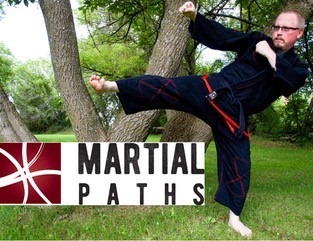 Martial Paths provides curriculum sanctioned instructional martial arts service; a variety of programs are offered to local school boards, community centres and are also available by individual appointments. 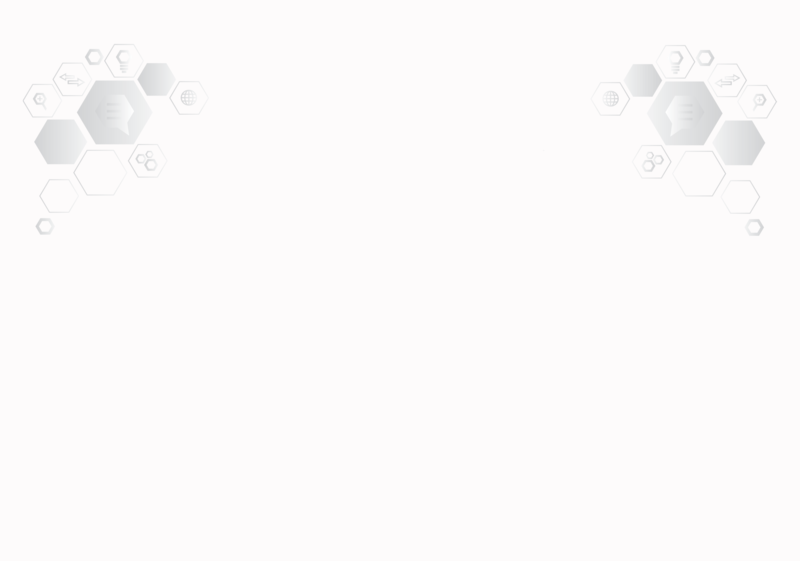 The curriculum is sanctioned by the Snow Tigers Martial Arts Association, the Kai Shin Karate Association and the Canadian Jiu-Jitsu Council. Martial Arts can be done anywhere and at any time. There are stories about Kung Fu classes taking place outside the back door of a restaurant during one of the instructor's breaks. 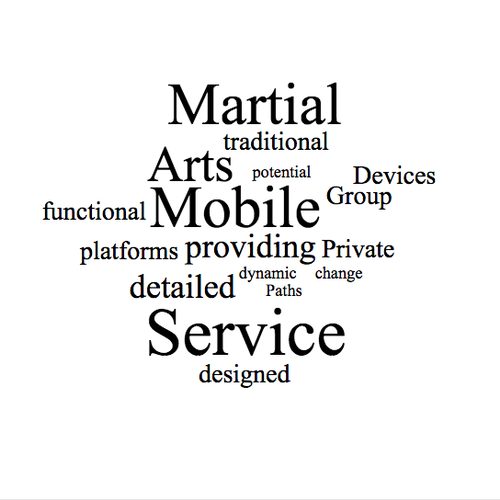 It is quite common to see Martial Arts classes in neighborhood parks and community centres in Vancouver. So why not in school gymnasiums or even your own back yard?